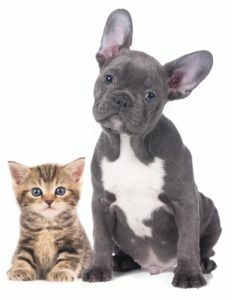 Etobicoke’s finest contemporary pet spa and boutique catering to your fur baby’s unique lifestyle needs. As a long time Etobicoke resident and avid pet lover, I am pleased to launch Hound & Purr right here in my very own neighbourhood. 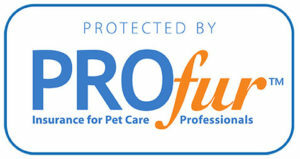 Hound & Purr provides a range of eco-friendly pet spa services, all with a gentle loving touch. It’s convenient retail location offers a wide selection of personally curated products and accessories from around the world. Dogs and cats can enjoy the hautest in pet fashions, spa products, beds and bowls, toys, quality pet foods, hand-crafted baked treats and more. Let Hound & Purr pamper you and your pet in true urban style. Exclusive to Hound and Purr, Animasoin Bio Canada spa products are so natural you could eat them! Free-trade, non-GMO, organic, vegan, sulphate-free, phosphate-free, naturally scented and hand-made in Quebec, Canada. Open 7 days a week with extended hours! We are here anytime you need us. Book a pet spa treatment or browse the latest in fashions, accessories, and supplies. Monday to Friday 10 am – 9 pm and Saturday & Sunday 10 am – 6 pm. Coming Soon! We are pleased to offer you 24/7 online shopping from our personally curated Etobicoke boutique. Enjoy the convenience of having all your pet’s favourite things delivered right to your front door.